The Simpson Buildings at Dunsfold Park secure three new lettings | Curchod & Co.
Dunsfold Airport Ltd, advised by Curchod & Co, has let a further three properties, totalling almost 16,500 sq ft, at Dunsfold Park, near Guildford. 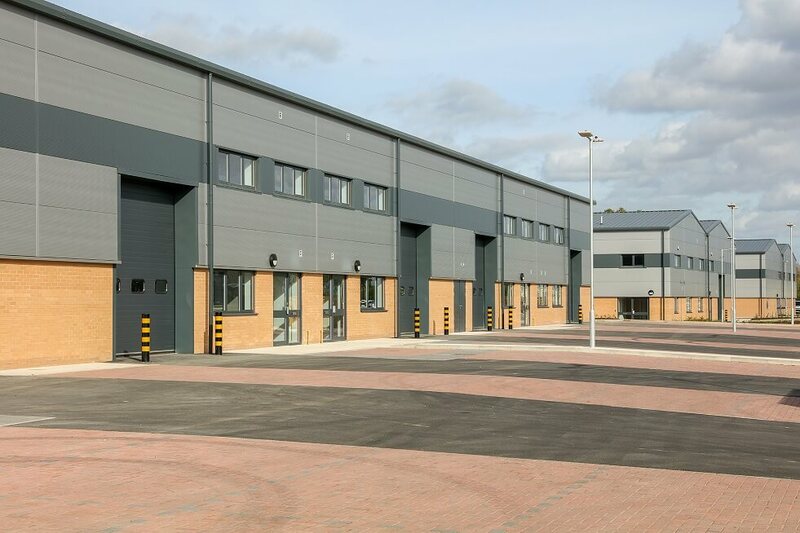 The three properties are part of The Simpson Buildings, the latest phase of purpose built storage and production properties at the 550 acre business park. Trans Euro Express Ltd has taken a lease on 4,600 sq ft at Unit 211, with Unit 212, a 9,352 sq ft building being let to Elichem Resins UK Ltd. In addition, Kartforce, a registered charity that supports a team of serving and ex-serving injured troops that race in karting events around the UK and abroad, has taken a new lease on Unit 214, which totals 2,542 sq ft.